Lynsey Sharp ran her first 800m race of the season in Manchester last Saturday night as Chris O’Hare clocked 3.44 to win a 1500m race in the United States. 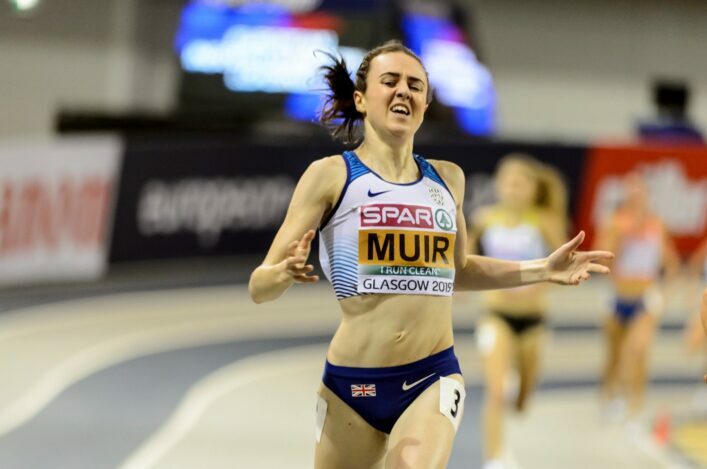 Laura Muir is in action this weekend in Hengelo and Eilidh Child is set for her first 400m Hurdles outing late next week. 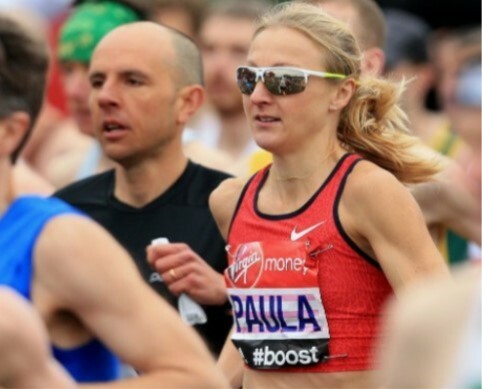 It is all starting to kick-off for Scotland’s elite athletes and GB legend, Paula Radcliffe, believes there is an exciting season ahead. 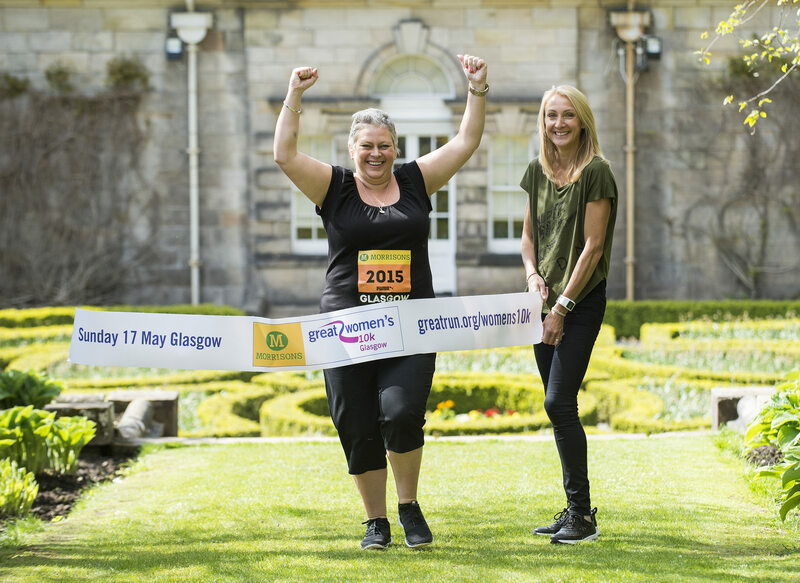 BBC commentator Radcliffe has a role with British Athletics on the endurance side as well as Steve Cram and she was in Glasgow late last week on promotional duty ahead of the Morrison’s Great Women’s 10k. 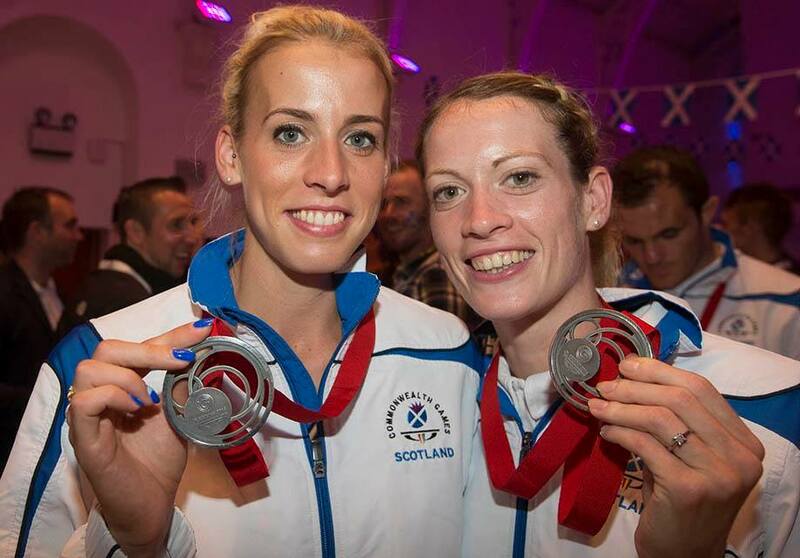 ‘I thought Lynsey had an amazing year, and she was battling that Achilles thing the whole time. 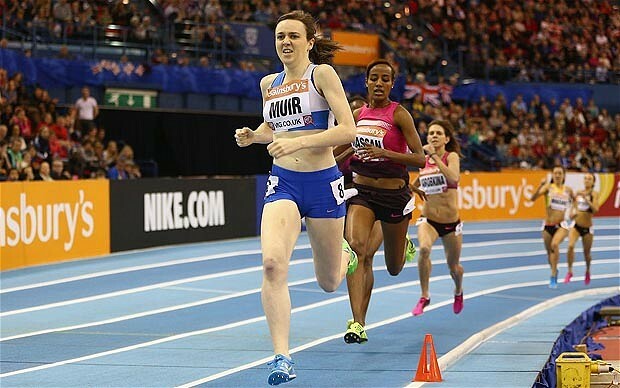 ‘I firmly believe that Laura Muir is an amazing talent. Running four minutes flat last year was an amazing boost to her confidence but then it took a little bit of a knock because things just didn’t go her way in the championships. But she is still so young and has so much time ahead of her. I think she has huge potential. ‘It is tough, because it wasn’t that she did anything wrong. Things just didn’t go quite right – particularly in Glasgow. She had one little trip, stumble and at that point you just can’t recover from that. Mentally it is very hard to recover from that, and I think it did knock her going into the Europeans. ‘Laura is strong and she has good support around her. She knows the potential of where she is going to be in the future and is really balanced and working towards that. You kind of just have to learn as you go along. You have to go through that learning process. ‘For some people, luck just kind of falls perfectly for them the first time. But it can almost be sweeter when you do go through those knocks the first time and then come through it and get it right. I am sure she will in the future. 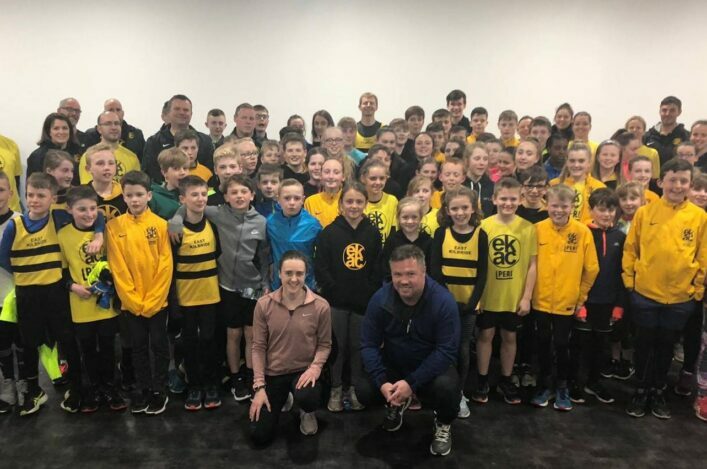 ‘I think it can definitely help develop the sport. You only had to be out and about in the city of Glasgow at the time when the athletics was on, or when all of the other sports were on, to feel people getting behind it. 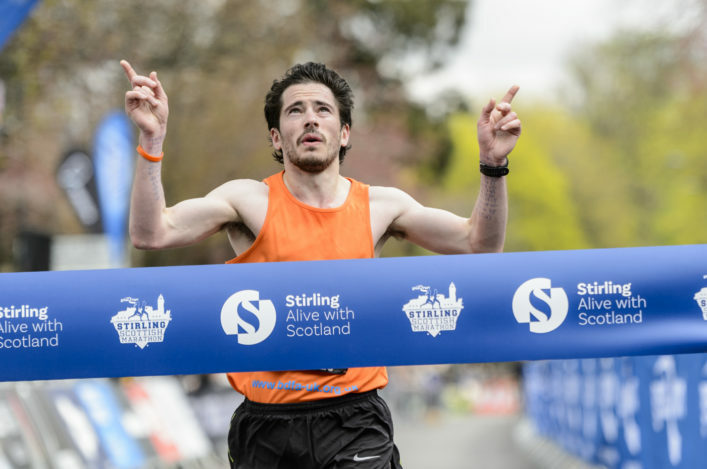 ‘The atmosphere was great then I came back in October for the Great Scottish Run and you could still see that people were coming alive and getting behind the running events. ‘Chris is a top class athlete and a battler, too. You talk about Laura Muir having to learn and go through the stages. Chris knows how to put himself in the right place at the right time. With thanks to the Scottish Daily Mail and The Herald and SMARTS PR and the Great Women’s 10k for their help.